Address Main Market Road, Badi Basti,Pushkar. Distance From Monument 10km from Ajmer Railway Station and very close to the Brahma Temple. Extra This temple was later demolished by Emperor Aurangzeb in Mughal era. 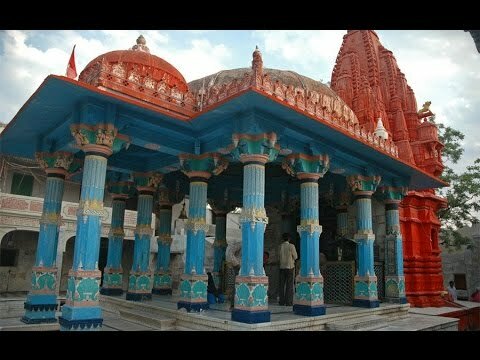 Facts It is believed that this temple was built by Lord Brahma in the name of Lord Shiva in 12th century. Opening Hours Morning 6:30 am to Evening 8:30 pm. People Love For Place Its splendid intricate architectural work and the essence of Indian Sprituality. Time Of Puja No specific time of the day . However Mahashivratri is a big celebration here. Tips Photography is allowed inside the temple. And Nov-Feb is the best time to visit this place. Address Brahma Temple Road, Ganahera, Pushkar, Rajasthan 305022. Average Time To Spend Around 1 hour. Distance From Monument 10 Km from Ajmer City. Extra Photography is not allowed inside the temple. Facts It has an adjoining Bazaar where traditional artifacts are found. People Love For Place Beautiful Architechture and positive , spritiual place. Time Of Puja 40 mins after sunset. Address Vaam Dev Road, Pushkar, Rajasthan 305022. Distance From Monument 11 Km from Ajmer City. Extra Goddess Gayatri stood by Lord Brahma when he performed the Yagna here. 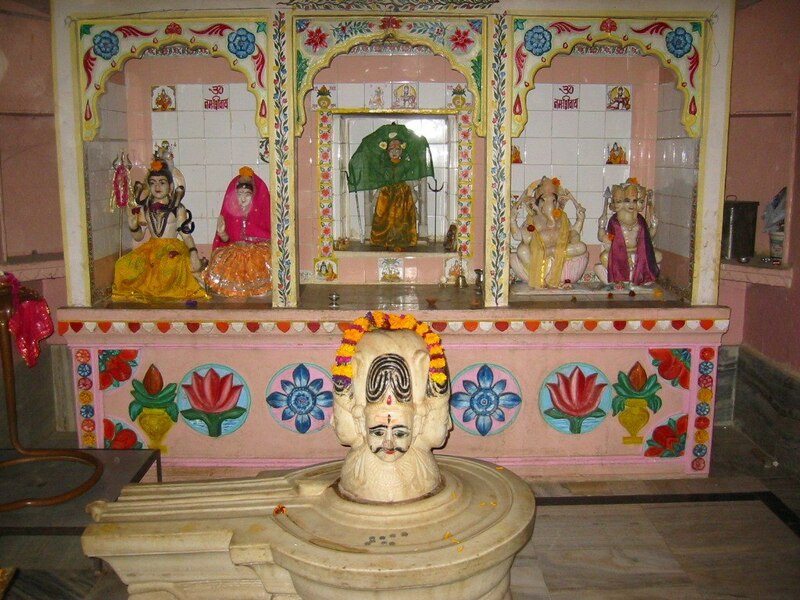 Facts It is a temple dedicated to Goddess Gayatri and is situated on a hill by the side of a holy pond. People Love For Place It is well organised and great place for worship. Tips Keep the temple premises clean. Avoid littering. Distance From Monument About 13 km from Ajmer city. Extra Langar(Free Kitchen) facility is available. 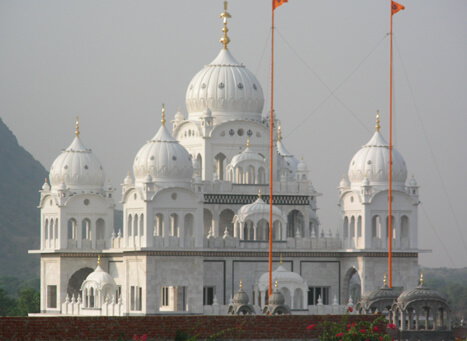 Facts It is a beautiful white marble Gurudwara situated on the main road. People Love For Place Calm,peaceful and holy atmosphere. Time Of Puja No specific time of the day. But there are always Gurus meditating inside the Gurudwara. Address Choti Basti, Pushkar, Rajasthan 305022. Distance From Monument 13 km from Ajmer Sariff Dargah. Extra The 4 faces depict four Directions and the fifth one is skyward looking. Opening Hours From Dusk till Dawn. People Love For Place It's historical and architectural significance. Tips This temple is located very close to the Brahma Temple. Address Chhoti Basti, Pushkar 305022, India. Distance From Monument About 1 km from Pushkar Bus station. Extra Along with the idol of Lord Rangji, idols of Lord Krishna, Goddess Lakshmi are also situated inside the temple premises. Facts This 150 year old Hindu Temple is dedicated to Lord Rangji, an incarnation of Lord Vishnu. People Love For Place The architectural blend of Mughal and Rajput styles of architecture. Tips Foreigners are not allowed inside the temple premises. Distance From Monument 14 km from Ajmer Sariff Dargah and 4 km from Savitri Mata Mandir. Extra It is believed that a visit here can resolve your problems. One can always trek all the way up. 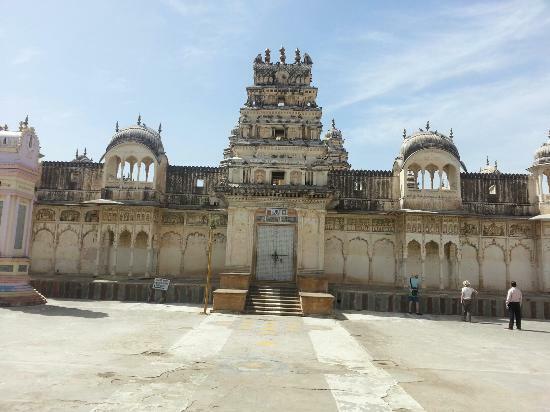 Facts It is a temple dedicated to Goddess Gayatri. Opening Hours From Morning till Evening . It only closes in the afternoon for about an hour. People Love For Place Sunrise/Sunset are must watch and there is always calm and peaceful atmosphere here . Tips As it is a hilltop temple do not forget to carry your own camera for amazing pictures. Address Pushkar Lake, Pushkar, Rajasthan 305022. Distance From Monument About 15km from Ajmer Shariff Dargah. Extra There usually is lot of pushing and crowding to seek blessings in this temple. 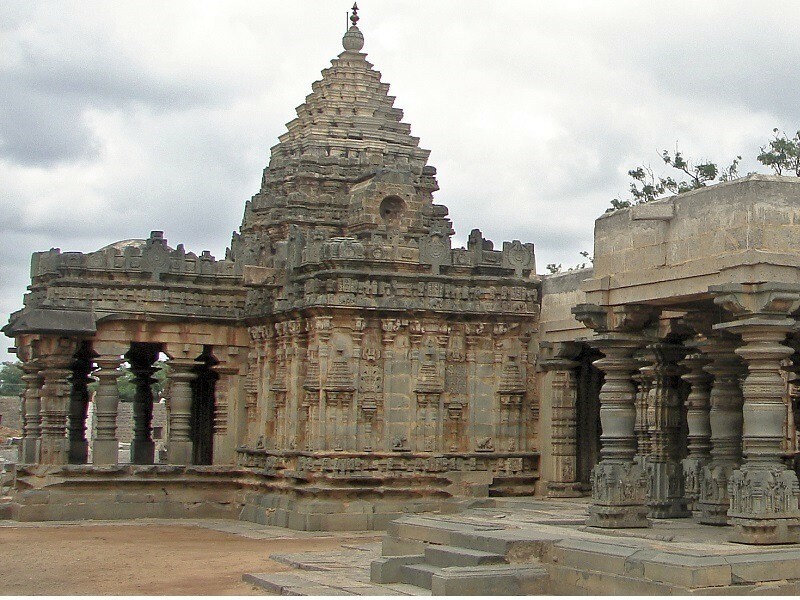 Facts The temple has images of Narasimha, the fourth incarnation of Vishnu. Opening Hours Morning 6:00 am to Evening 9:00 pm. People Love For Place The South Indian style of Architecture. Tips Beware of people who demand for money or donations here. Average Time To Spend About 45min. 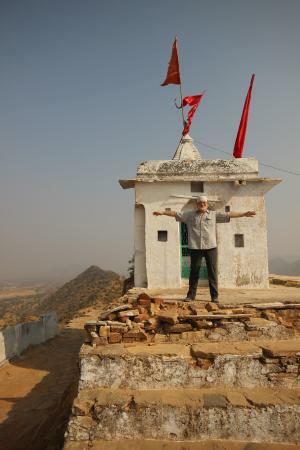 Distance From Monument About 5 km from Pushkar Ghati. Extra The architecture of this temple has resemblance to the South Indian style of Architecture. Facts Temple dedicatec to Lord Rama and is incarnation of Lord Vishnu. People Love For Place The hilltop view is amazing and the artistary of 19th century is worth visiting. Tips There are about 361 images of Hindu Deities painted in this temple. Address Pushkar, Ajmer 305022, India. Distance From Monument Behind the Brahma Temple in Pushkar . 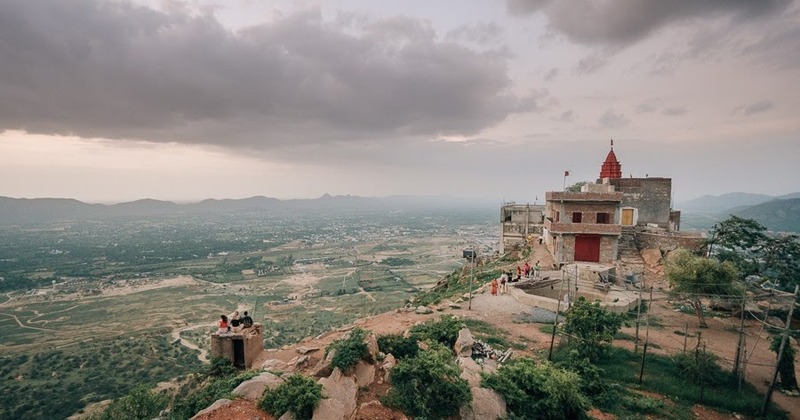 Extra From the top, you can get panoramic views of the Pushkar Lake and sand dunes. Facts Temple Dedicated to Goddess Saraswati,wife of Lord Brahma and it symbolizes the flowing river and fruitfulness. 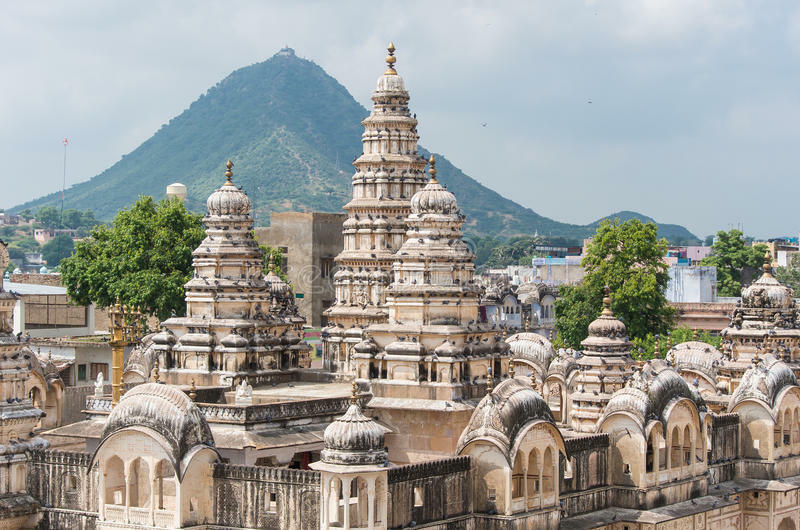 People Love For Place The hilltop view of the Pushkar lake is mesmerizing and this temple has a peaceful atmosphere. Tips Avoid afternoon visits as it can get hot here. Address Kharekhari Road, Pushkar, Ajmer, Rajasthan 305005. Distance From Monument 19 Km from Ajmer City. Extra Rope way is open only till 6:00 pm only. Facts Second most significant temple in the town. People Love For Place A beautiful view of Sunset or Sunrise. Tips One needs to climb about 800 steps to reach the temple . Ropeway facility is available.